Our Mission is to develop a relationship of trust and respect in order to serve our patients with quality, compassion, and integrity. To provide treament for existing eye disease. To provide maintenance of optimal eye health for that individual. We would like to welcome you to our practice. The professionals at our practice provide each patient with quality vision solutions and exceptional customer service. Our staff is experienced in all areas of vision care. 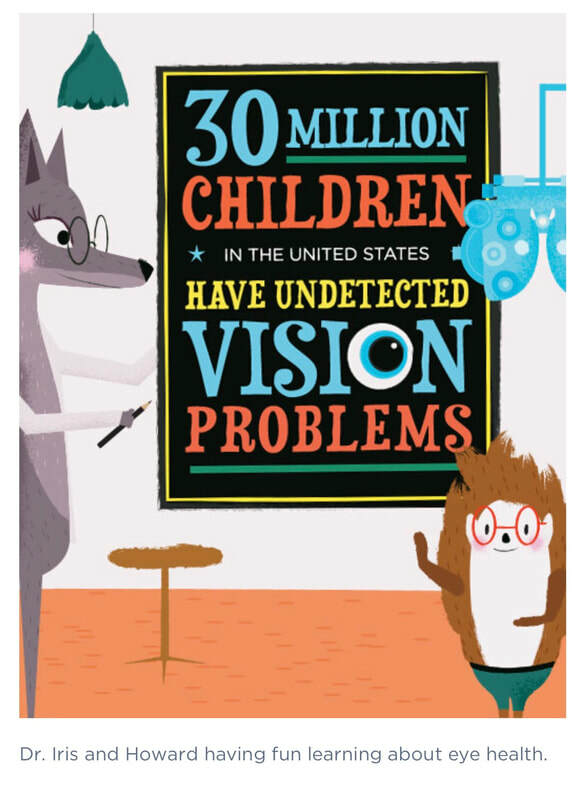 Maintaining healthy eyes require regular vision and eye exams. We look forward to serving you!